Golden in color, our White Balsamic Vinegar enriches countless dishes without masking their true flavor or color. Add a dash into your sauces to balance the acidity or drizzle over a simple summer pasta, this White Balsamic with its sweet-sour taste, is sure to dazzle your senses. 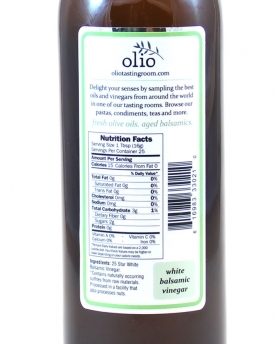 Much like our Balsamic Vinegar Condimento, our White Balsamic Vinegar is another timeless treasure. Its golden color will enhance your dishes without masking their true flavor or color. If we were to create a starter-kit basket, this would be the first on our list because not only is it delish in countless plates (and easy to add in! ), it can also be used to deglaze a pan. 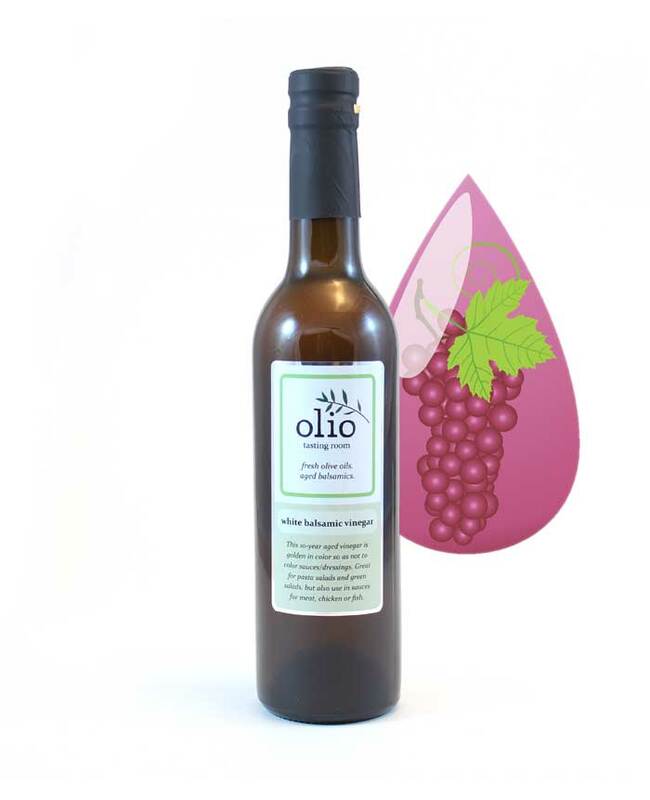 Made with Italian Trebbiano grapes and aged in wood barrels, White Balsamic is light, crisp, and has a sweet-sour taste. Delicious in flavor, our balsamic will compliment numerous easy or gourmet entrées. Like all good balsamics, our white is created in Modena, Italy and the tradition of making White Balsamics is over 1,000 years old. Quick Descriptors: Crisp, light, sweet with a touch of sour. On your plate: Mix into a summer pasta or green salad; add into sauces for meat, chicken or fish. Also use to deglaze a pan.